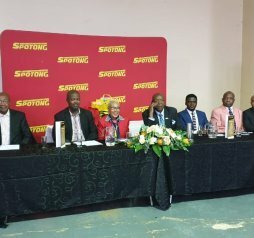 Spotong Magazine, South Africa’s leading township trade magazine, recently celebrated 1000 township entrepreneurs at the annual Spotong Women & Gentlemen in Business events on 7 and 8 November 2018. 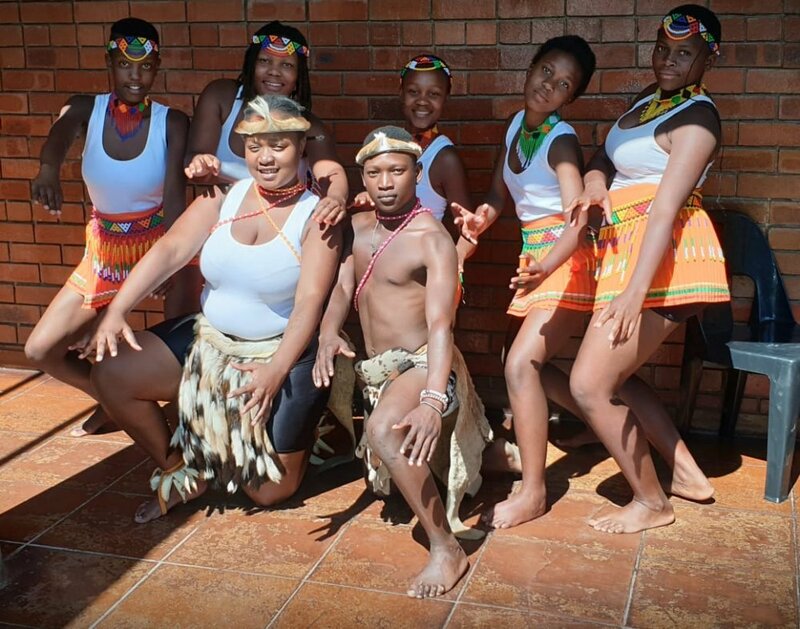 The magnificent two-day affair, held at Dlamini Community Hall in Soweto, recognised and honoured township entrepreneurs and members of the National Tourism and Hospitality Association (NTHA) as well as Gauteng Liquor Forum (GLF) who have used their success to empower and inspire their communities and the township economy as a whole. The Spotong Women & Gentlemen in Business events provide an invaluable platform to engage with dynamic and influential township entrepreneurs who connect with their township communities and are essentially the driving force behind township economies, as well as a significant part of the greater South African economy. 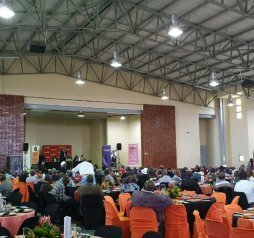 Over both days, township entrepreneurs participated in inspirational and motivational talks from industry leaders, were spoilt with loads of giveaways and prizes, and enjoyed the personal interaction with the many trade exhibitors on show. A very significant part of this event is that each and every supplier is sourced from the local community. This ensures that both events not only impact the marketing strategies and ROI of the sponsors but also have an impact on suppliers’ lives and businesses, and the local community as well. An event of this nature wouldn’t have been possible without the support of the community as well as all the sponsors, with Ithuba getting involved as headline sponsor, Aware.org as NGO headline sponsor and category partners, Club 10, Ricoffy, Amka, Paycorp, JTI and TymeDigital. A special thanks to the Spotong partners, sponsors and guests for coming out to celebrate these amazing individuals and for making both days a massive success!